I never knew that Substitute was a cover version. Until about an hour ago I’d always gone under the misconception that it was an original song from Clout, a South African all-girl band (seemingly a sub-genre of one!). In that guise, I’ve always viewed at as a great, sadly forgotten, example of melodic, veering-on-the-edge-of-cheesy 1970s pop. It reached number 2 in the UK charts, yet it seems to have dissappeared from most people’s consciousness. 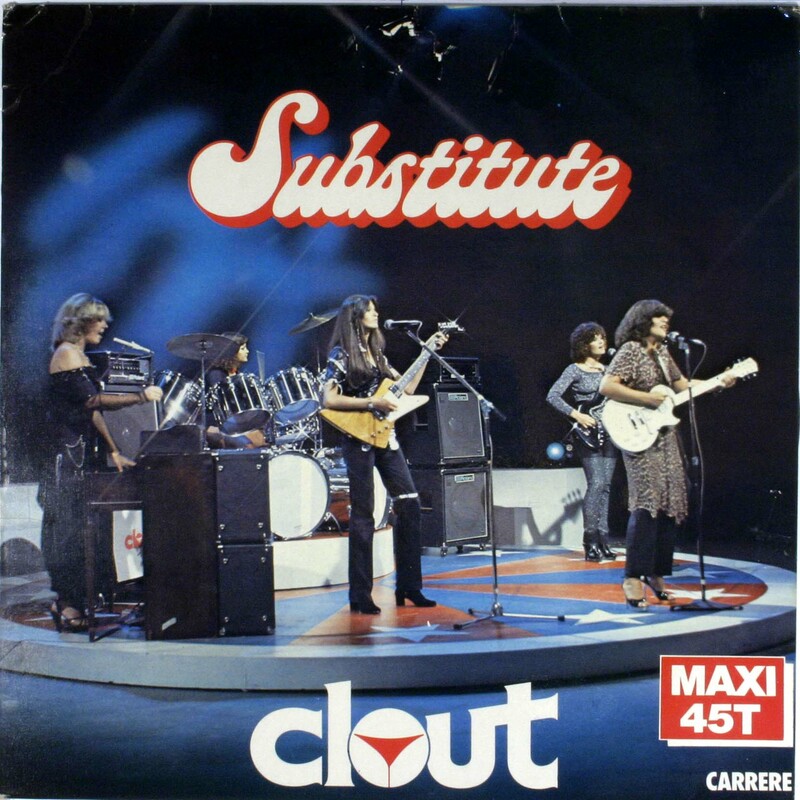 Clout were a one-hit wonder in the UK, althought they did have further success elsewhere. But then I did a bit of googling, and find it’s not that straightforward at all. It appears that Substitute was first recorded by The Righteous Brothers and released as a single in 1975. It was written by a certain Willie H. Wilson, of whom I can find very little information, other than that he wrote another song (High Blood Pressure) for The Righteous Brothers, and sung a rather nice pop/soul recording called My Ship. Then I find that, amongst a number of other cover versions, Substitute was also recorded by Gloria Gaynor. 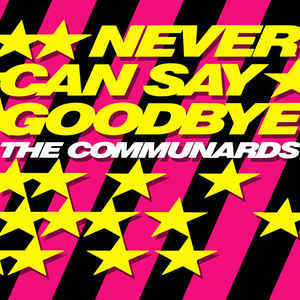 Not just that, but it was originally the A-Side of a single, the B-Side of which was I Will Survive! DJ’s started playing I Will Survive in preference to Substitute and the single was eventually flipped. And the rest, as they say, is history – I Will Survive became a bone-fide and (unfortunately!) staple of karaokes the world over. But for me it will always be the Clout version that is definitive. And so to the song sheets. Having unearthed this slightly surprising history for the song, I’ve now got no less than three versions of the song sheet! There’s the original Clout version, as performed in E. There’s also a transposed version of the Clout version, in D, which I find easier to sing. And then there is The Righteous Brothers version, which has slightly different lyrics (gender reassignment! ), and is in the same key as their version, namely D. Take your pick, and enjoy! Categories: Pop | Tags: 1970s, 1977, Clout, Gloria Gaynor, Pop, Righteous Brothers, ukulele | Permalink.